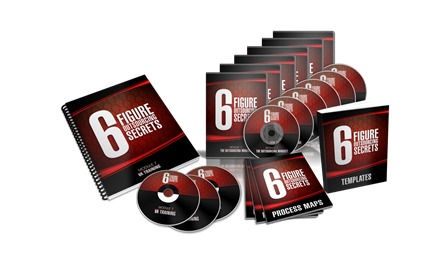 Six Figure Outsourcing Secrets program download (pdf & videos). 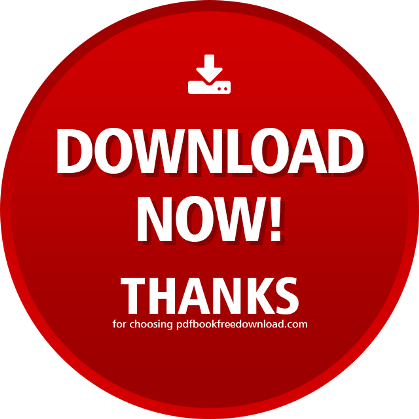 Feel free to share James Wedmore’s course with your friends on Facebook! I realized that I am already doing some things right, but have not really brought it all together. For example, to do a mail out, in the past I did everything, including the printing & stamping. Now, what I do is bring up Google Maps, get a screen shot with Snagit, outline the area I want, and send it to my title gal. She creates the list, and sends it to the outsourcing operator to get the mail out the door. No printers to malfunction, no time wasted with all the nitty-gritty of getting the mail stamped, not even a trip to the post office. My time to get a mailout out the door… less than 5 minutes! Now, I just need to extend the concept (and hope to use some of your input to do so)!